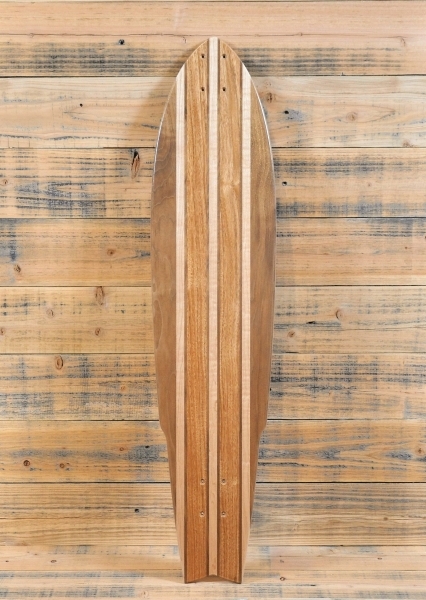 Made from hardwoods that are sustainable resourced and crafted with no industrial production. 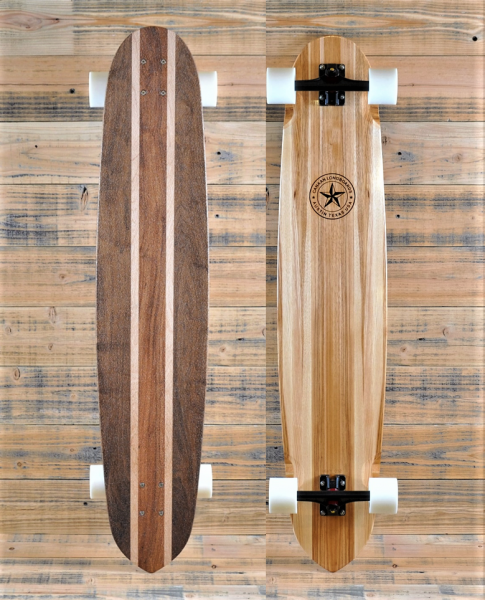 Our carving and cruising longboards are built with two things in mind, your ride and the environment. 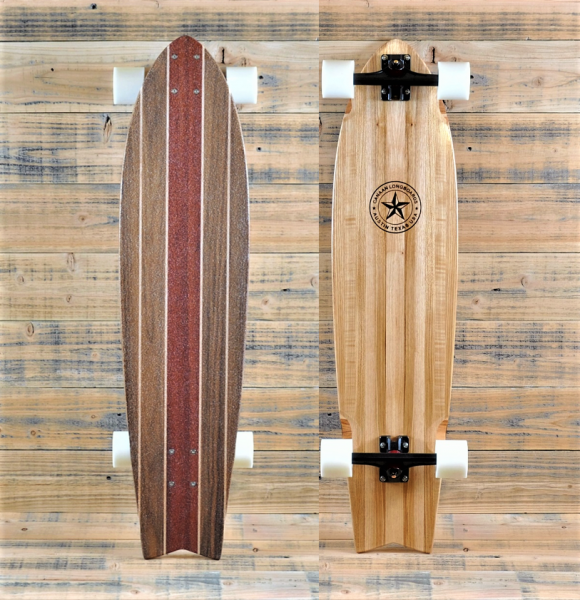 No manufactured roll cutting of maple trees here, we hand select, hand mill, hand shape and hand apply our exclusive eco-friendly grip system to each Canaan Longboard. 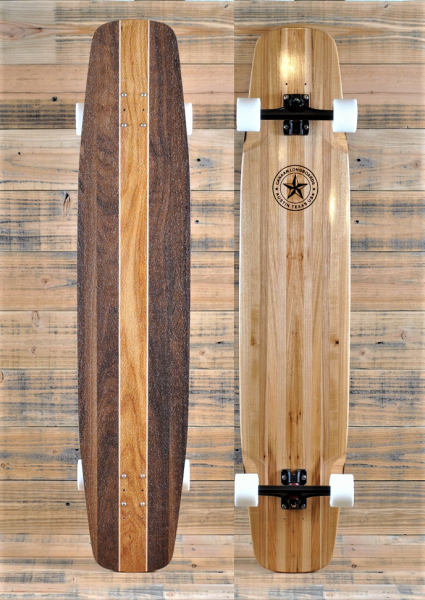 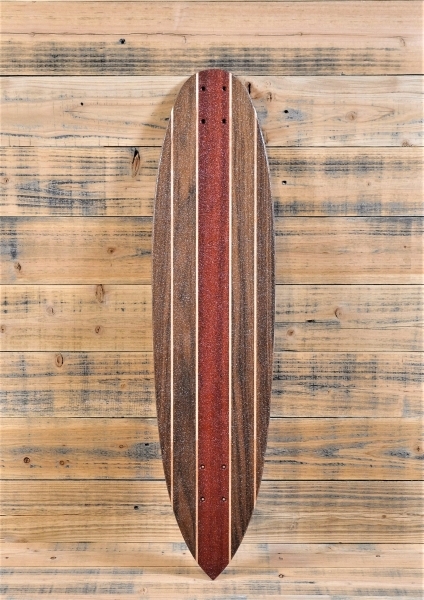 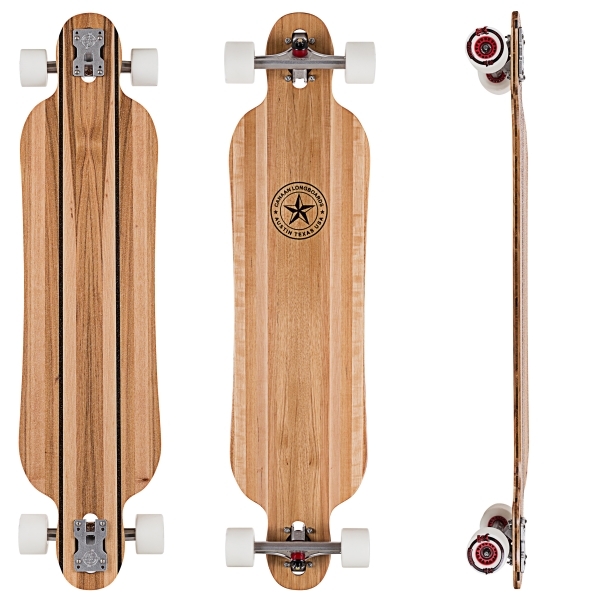 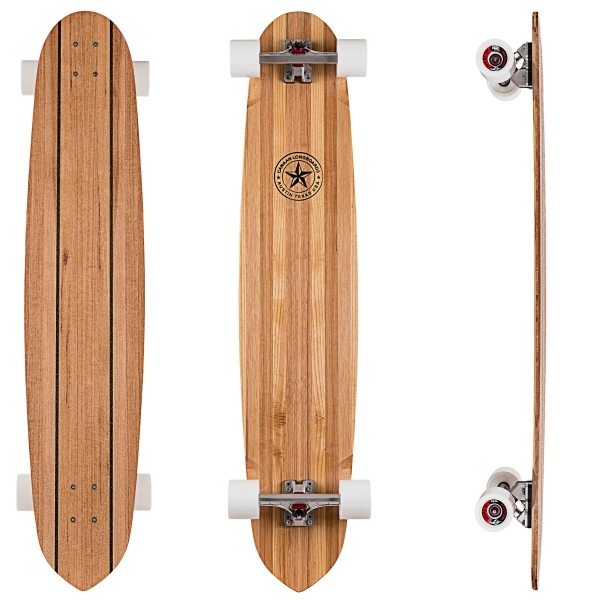 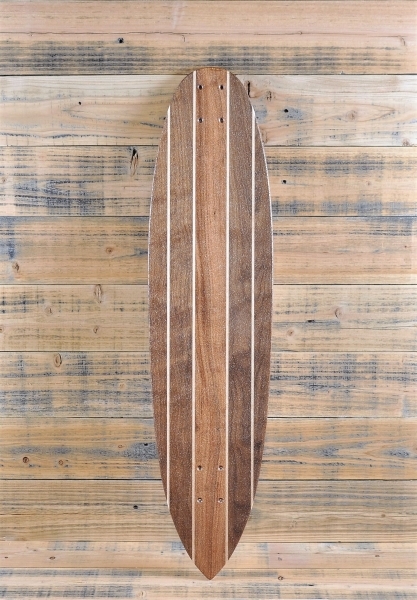 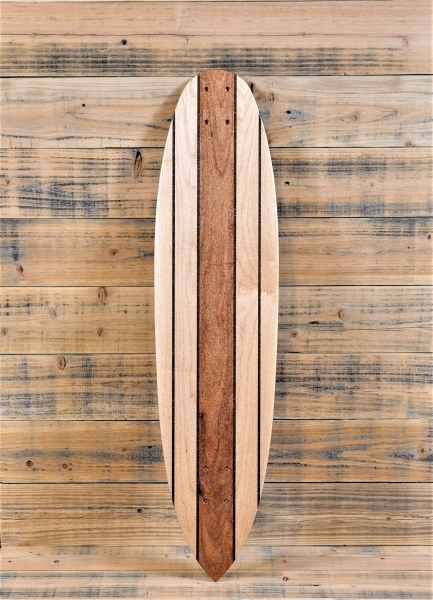 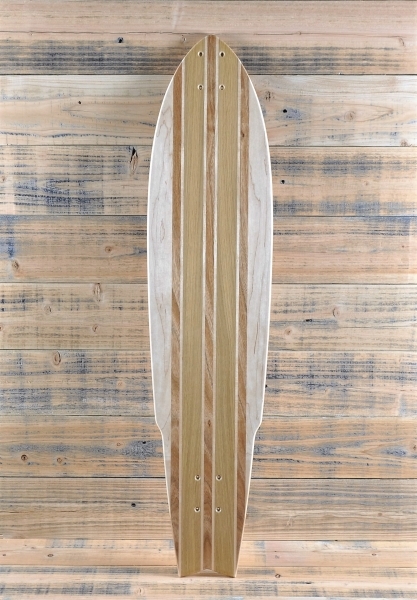 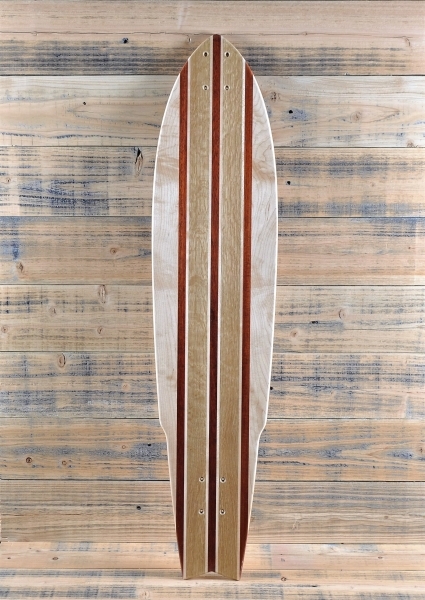 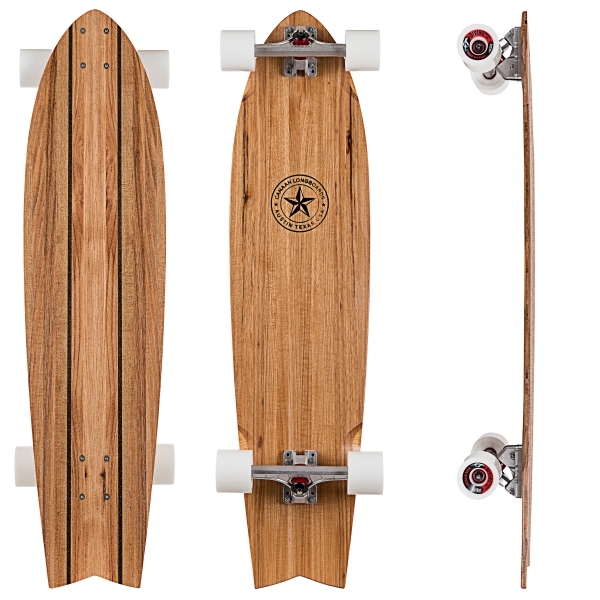 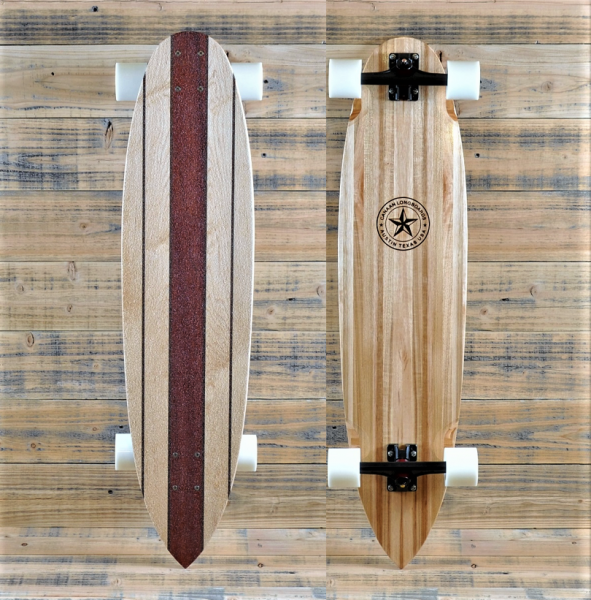 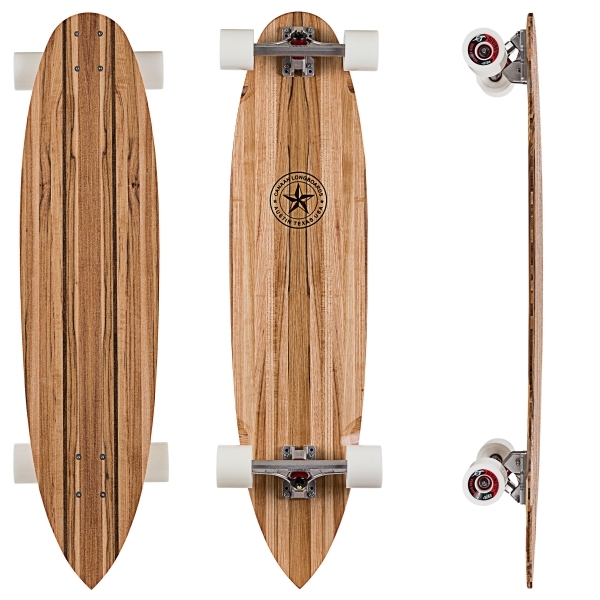 Our carving and cruising longboards are built to last a lifetime.